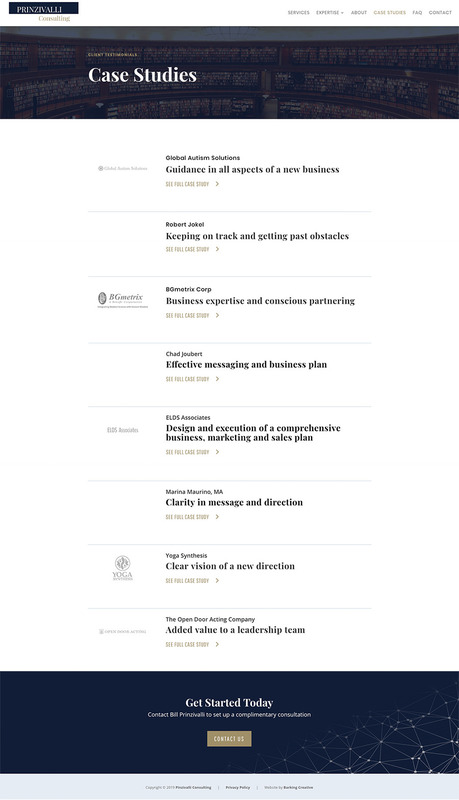 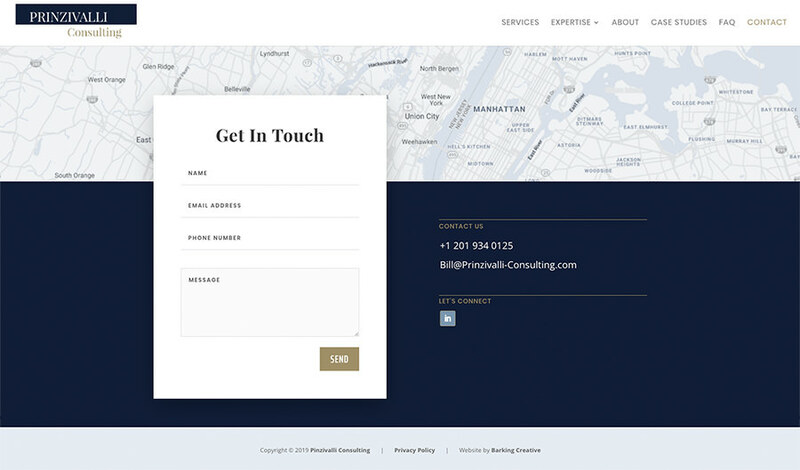 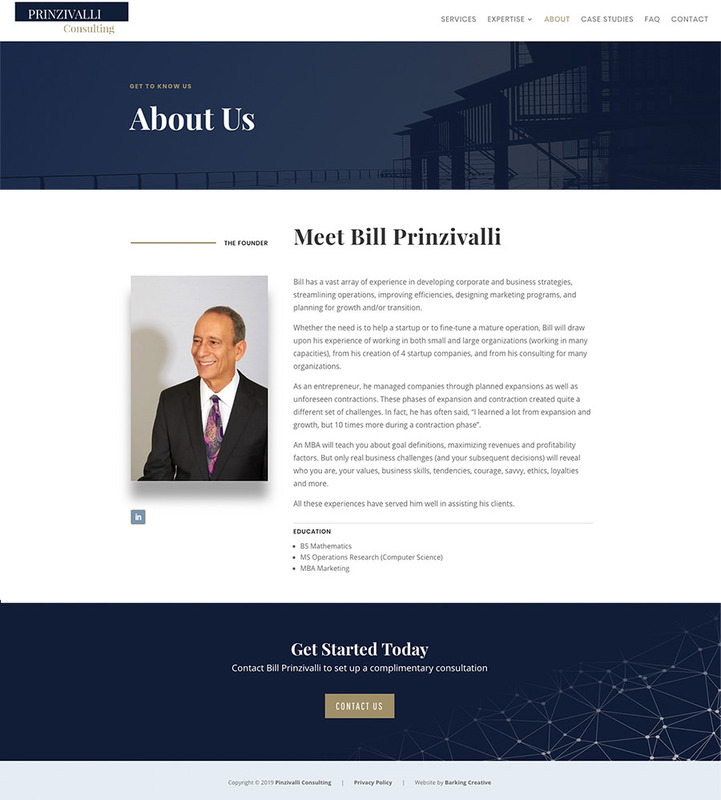 Prinzivalli Consulting is a business consulting firm in NYC area. 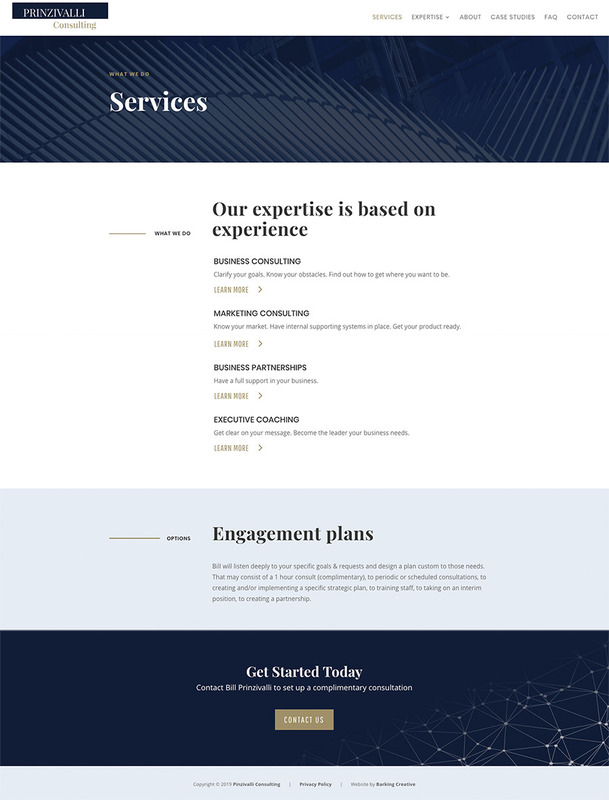 Their website was outdated and did not reflect the quality of service and unique methods the company was using. 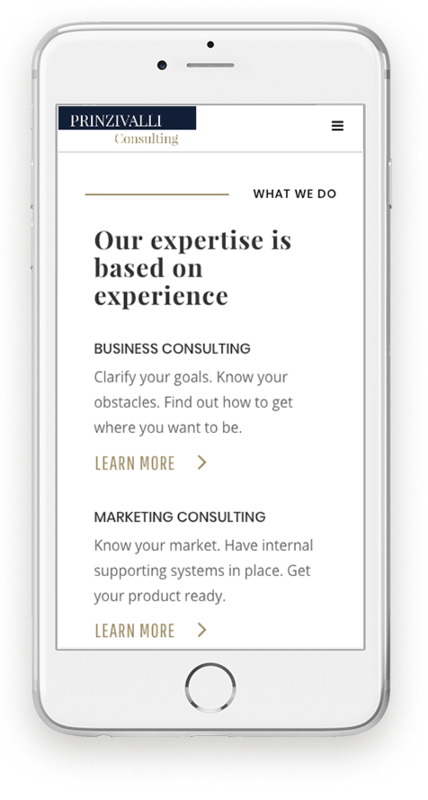 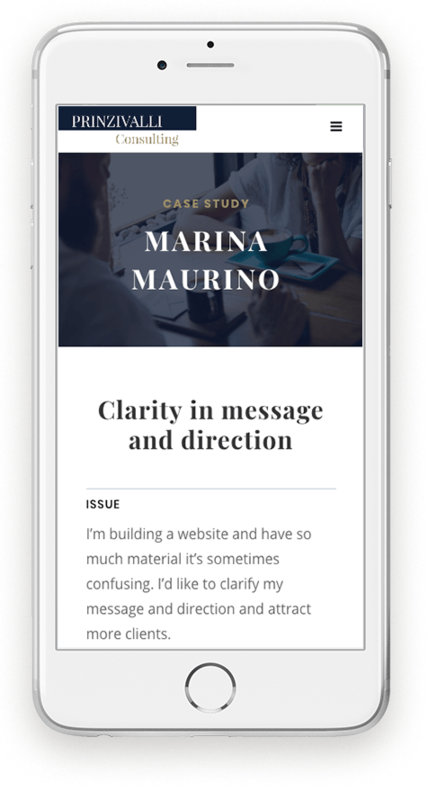 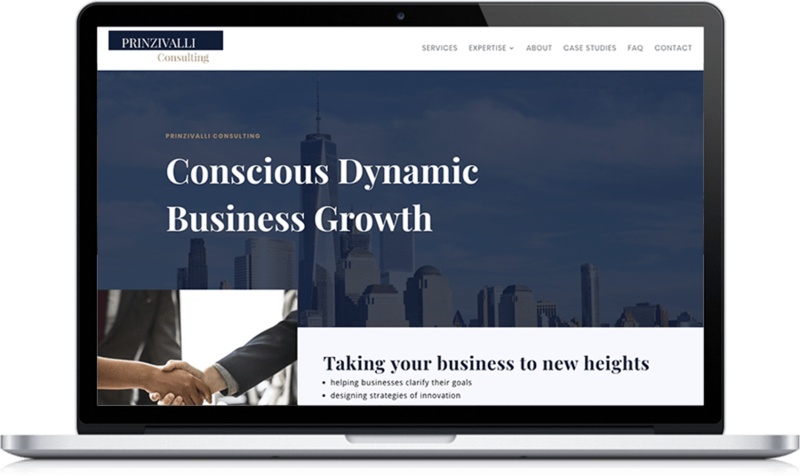 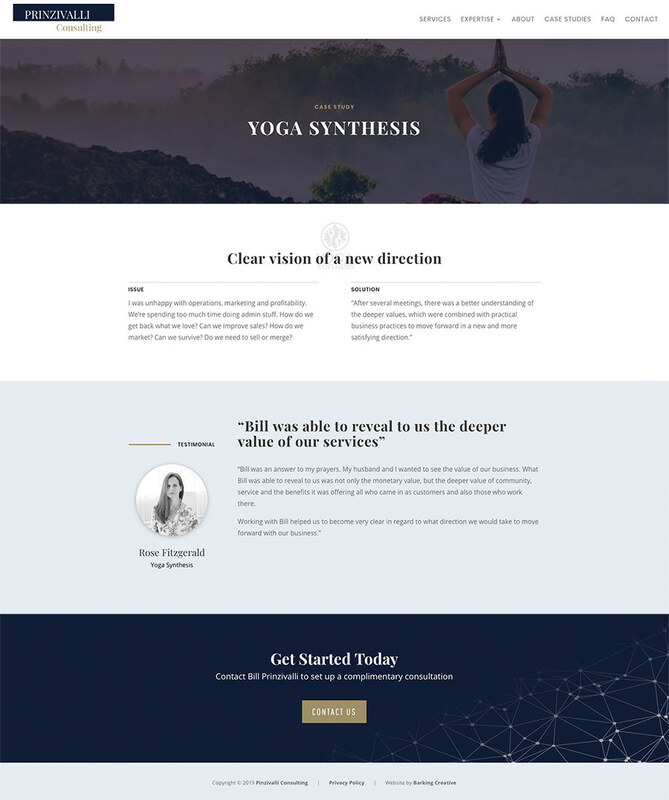 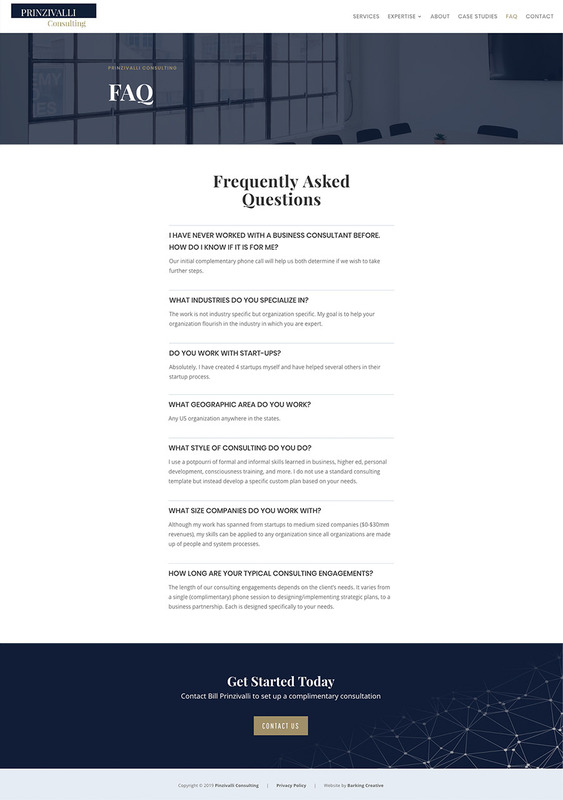 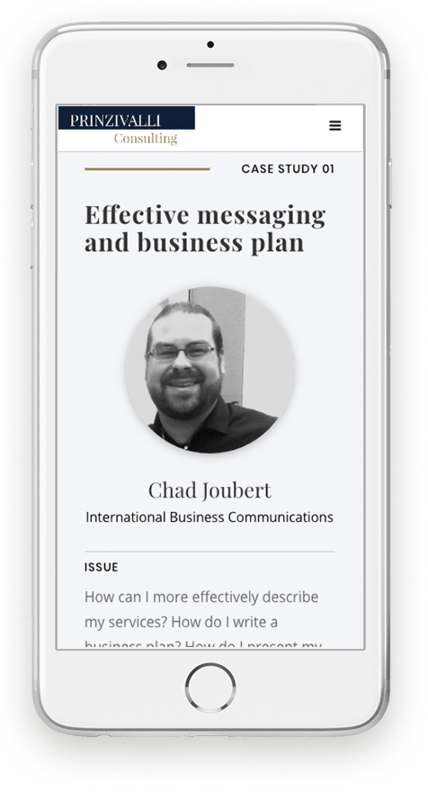 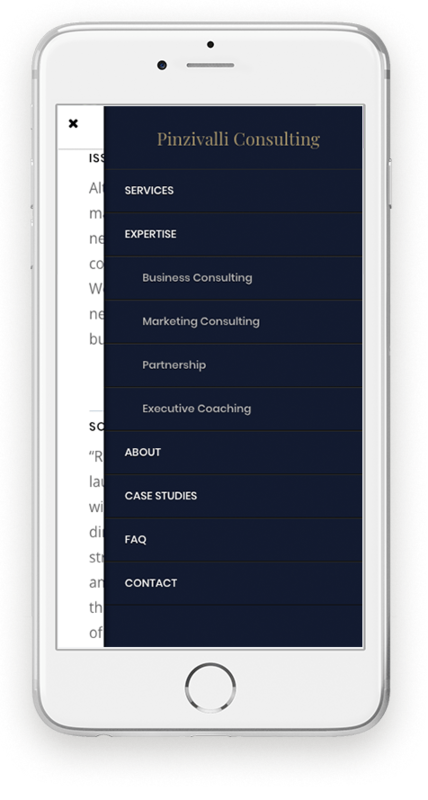 Barking Creative helped Prinzivalli Consulting to unify their brand message by highlighting their holistic approach to consulting, and built a custom website that reflects their new visual brand identity.